• Dual-cell technology involves layering a 1080p panel between the LED backlight and 4K panel, resulting in the highest dynamic range ever using LCD display technology. • Innolux has developed and promoted the dual-cell technology to Chinese television makers such as Hisense, Skyworth, and Konka. Dual-cell LCD television is emerging as a solution to achieving a high contrast ratio and dynamic range. 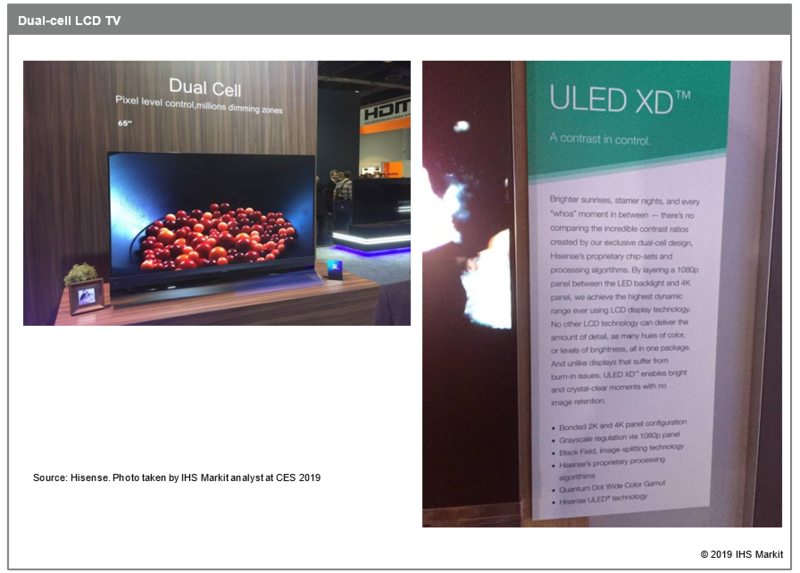 Innolux first introduced the technology in 2017, but it only became a topic of interest during the Consumer Electronics Show 2019, when Chinese television maker Hisense demonstrated its new product line, the ULED XD series, using dual-cell technology. Innolux uses a special term to describe its local dimming technology: Mega-Zone local dimming. The Mega-Zone local dimming display has millions of local dimming zones using a special dual-cell design, while conventional local dimming displays only have hundreds of zones. This provides a pure black, haloless display. 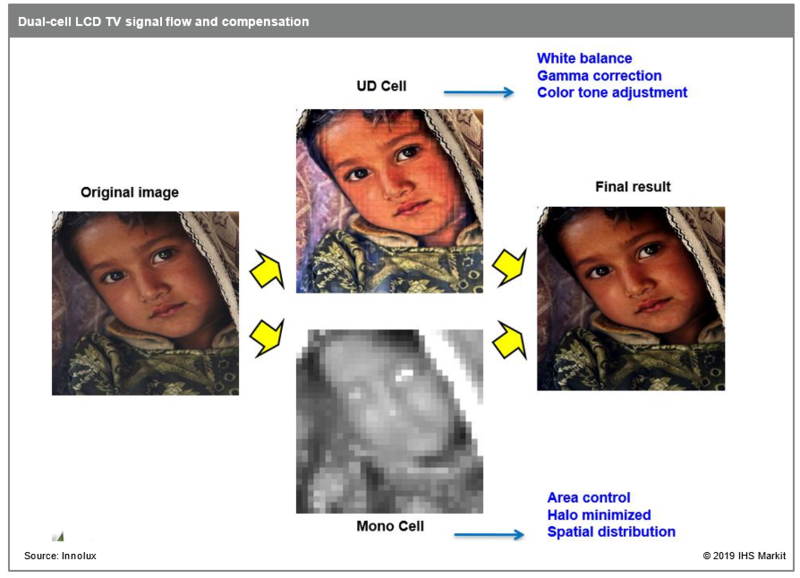 One of the biggest advantages of OLED televisions (which uses self-emissive displays) is their ability to achieve pure black; dual-cell LCD televisions aim to achieve the same pure black by maximizing the local dimming zone, as shown in the figure below. The process requires a special algorithm for dimming, white balance, and gamma correction, as well as area dimming control. These functions are usually embedded in the Timing Controller (T-con), along with the panel. Through this dual-cell operation, Innolux believes a contrast ratio exceeding 1,000,000:1 can be achieved. Innolux began promoting dual-cell technology in 2018, starting from 50” 4K, then 65” 4K, followed by 65” 8K. BOE has also started to promote the dual-cell 65” panel. 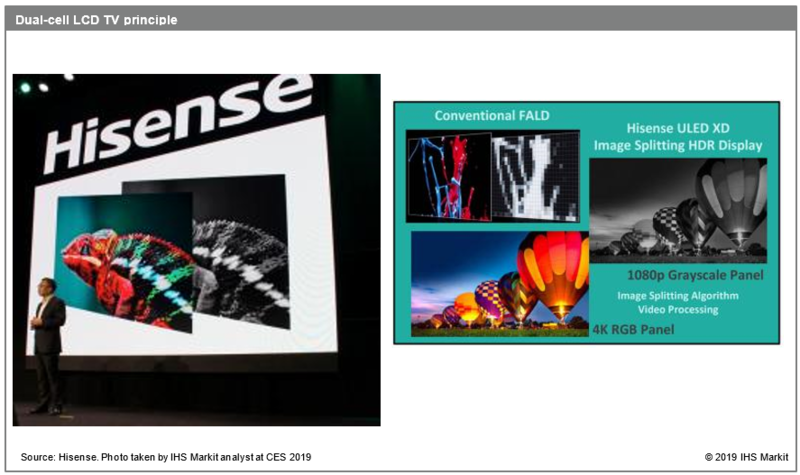 During CES 2019, Chinese television makers such as Hisense, Konka, and Skyworth demonstrated their line of dual-cell LCD television products. The benefits of dual-cell LCD televisions are obvious. 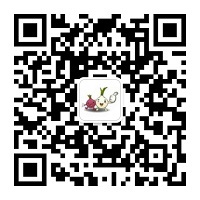 It can achieve the high dynamic range and contrast ratio of OLED televisions, while not being as expensive. With the rapidly growing capacity of TFT LCDs, dual-cell televisions can be used to absorb any excess capacity. 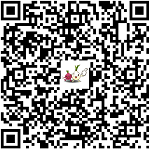 Some may question the thickness of the LCD module and television set. However, a cell is usually 1.0mm (a glass substrate is 0.5mm; a cell is made out of the combination of two glass substrates). Even taking into account the liquid crystal cell gap, the thickness will not be too high. While the weight will increase, weight is not a high priority for consumers to consider. As Hisense demonstrated, dual-cell LCD televisions can also usher in the Quantum Dot backlight to achieve the high color gamut.